"This fight will be your last!" 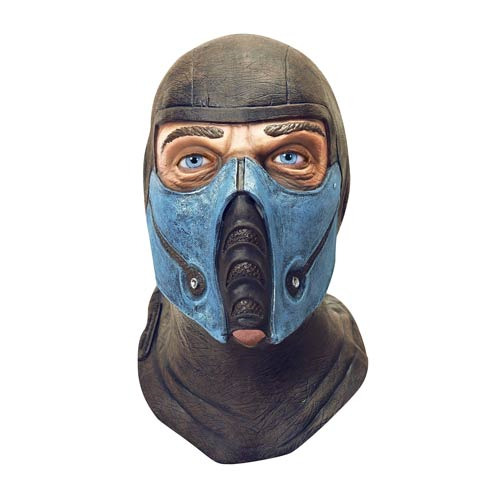 Roleplay as Sub-Zero from the classic video game series Mortal Kombat when you wear this Mortal Kombat Sub-Zero Deluxe Latex Adult Mask. Don the guise of the coolest character in fighting games with this high quality latex over the head mask. The latex stretches for greater comfort. Wash by hand after use. Ages 8 and up!